The Tanina sandal by Mephisto® is a true summer-icon that won't disappoint! 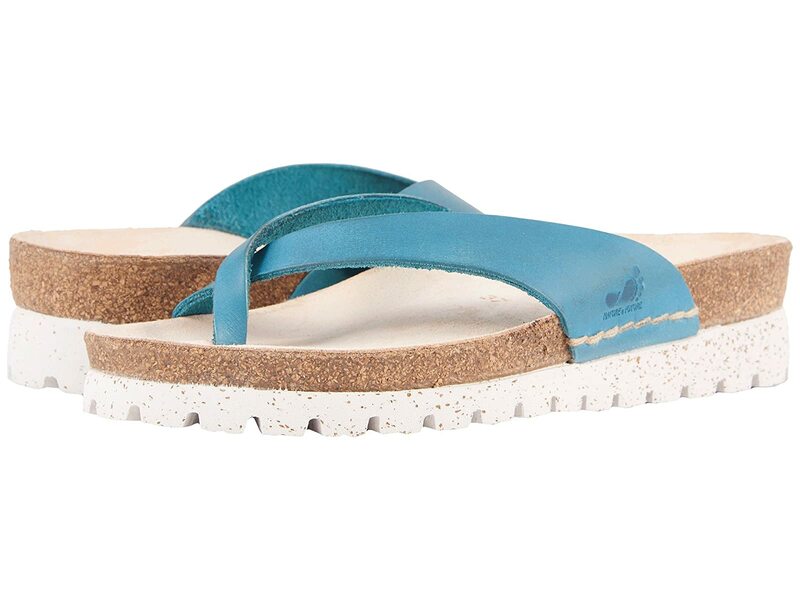 Suede-lined cork footbed with SOFT-AIR technology helps circulate air with each step in cushioned comfort. Speckled cork design decorates the midsole. RUBBER LITE outsole construction provides a lightweight and flexible wear.